Sarah confesses to Rex; Marlena tries to get Eric to talk about his feelings for Sarah; Will gets good news from his grandmother; Xander has leverage over Eve. 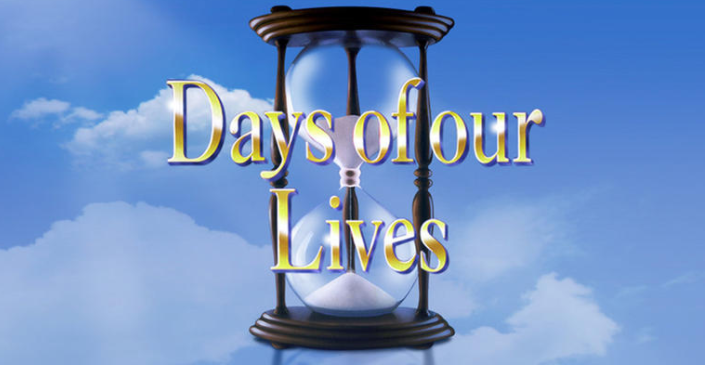 Eric is torn when he finds out Sarah and Rex have reconciled; Leo is horrified when his mother comes to Salem; Melinda Trask threatens Marlena; JJ finds out the details of Haley's secret. Judith Chapman debuts as Diana Colville Cooper. Ben tells Tripp about Claire; JJ and Haley argue when he tries to help her; Jennifer pours her heart out to Adrienne about Jack; Tripp and Haley connect. Eli questions Hope about Ted; Ben loses control as he tries to contact Ciara; Marlena runs into Leo's mom; Eli organizes a romantic surprise for Lani. Marlena pleads with Diana to stop Leo; Hope searches for a missing Ciara; Leo hits on Brady; Chloe receives a cryptic threat.